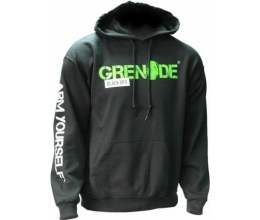 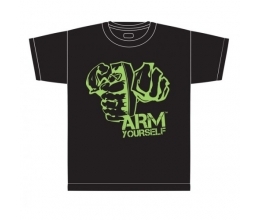 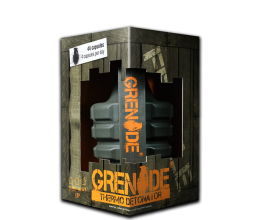 Grenade UKs reputation as one of the worlds' fastest growing and most innovative sports nutrition companies is built on the success of our multi award winning flagship fat burner, Grenade Thermo Detonator, currently the UKs number one selling weight loss product in this category. 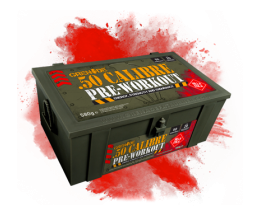 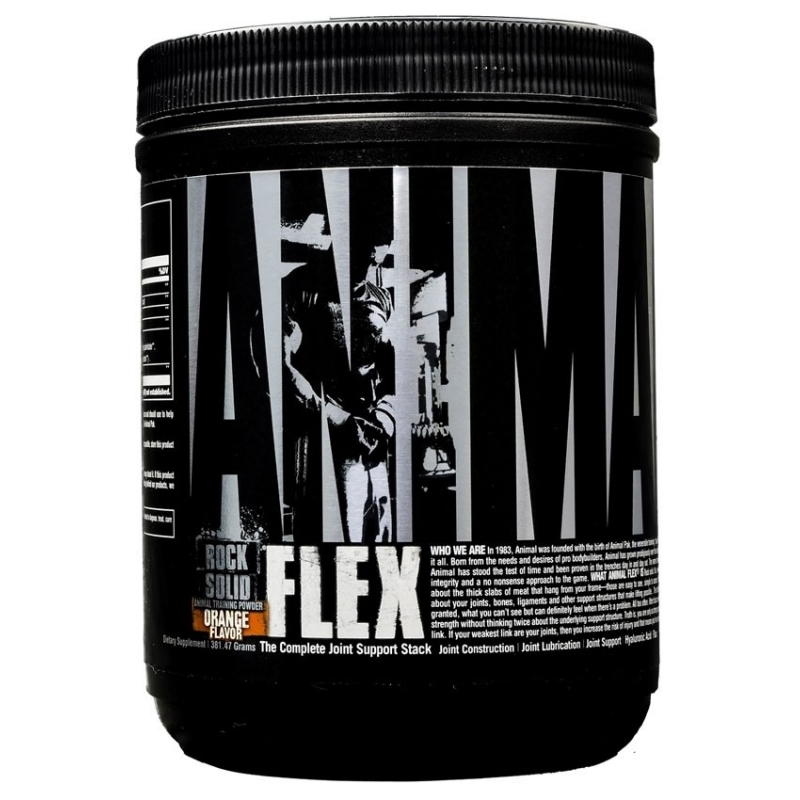 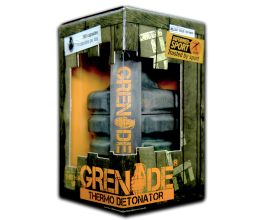 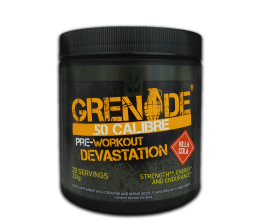 Suitable for both men and women, professional athletes and fitness enthusiasts alike, Grenade Thermo Detonator has been formulated using the most powerful and highest-quality, legal fat burning ingredients available. 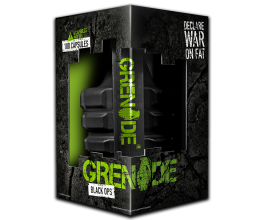 As a result, Grenade is not only widely regarded as the worlds' fastest growing fat burner and weight loss brand but also as one of the strongest, most effective and iconic fat burners on the market today.